The growing popularity of coffee shops and cafés may be as a result of the fact that over half (60%) of American adults drink coffee every day. Coffee shops need baristas who have valuable skills to keep customers happy and keep them returning. A barista’s job involves much more than the ability to make and serve coffee. The most suitable candidates have valuable transferable skills to excel in a barista job. These skills could have been acquired through non-food related jobs or even while at school. The valuable skills required for a barista job can also be developed on the job, so candidates shouldn’t wait to possess all of the required skills before applying to work in a coffee shop. A barista is someone who has a vast knowledge of different types of coffee and makes, decorates, and serves drinks – mainly in coffee shops. A barista’s knowledge extends to operating coffee machines, coffee roasting and blends, frothing milk, and creating images on the coffee. To increase the chances of success of being selected for an interview, candidates need to ensure that their barista résumé addresses how their skills match the job description. A barista’s résumé needs to demonstrate both the hard skills (operating machinery) and soft skills required for a barista job. Strengths – This section should list the stand-out experience and education that qualifies the candidate for the barista job, for instance, five years’ experience as a barista and a Bachelor’s degree in Hospitality. Responsibilities – Candidates should list their duties in their previous roles that show their compatibility with the job being advertised. Skills – This part should showcase the valuable skills the candidate has acquired that would make them suitable for the barista role. Organizational skills, such as the ability to cope with high-pressure situations are skills that should be mentioned in this section. Some barista job descriptions ask for candidates with a specified amount of barista experience. However, not all coffee shop jobs require experience. If a candidate is just starting out, it’s advisable that they start the barista job search in local smaller coffee shops. After the candidate has examined some barista job descriptions and has written their résumé, it’s time to find a coffee shop job. The search terms “barista jobs near me” has 624,000 results. This shows that candidates are not only looking for coffee shop jobs, but they would prefer to work in their local area. The search for “barista jobs near me” will most likely begin online. Candidates will find recruitment sites, like Indeed and Monster, listing thousands of barista vacancies. LinkedIn is also a good resource to find barista jobs in the candidate’s area. Another way for candidates to find barista jobs near them is to take a walk around their neighborhood and ask about coffee shop jobs in person. In fact, most of the barista jobs listed on Indeed requires the candidate to apply in-person. The candidate should visit local coffee shops to speak to the owner about any barista vacancies and leave their résumé in case a job becomes available. 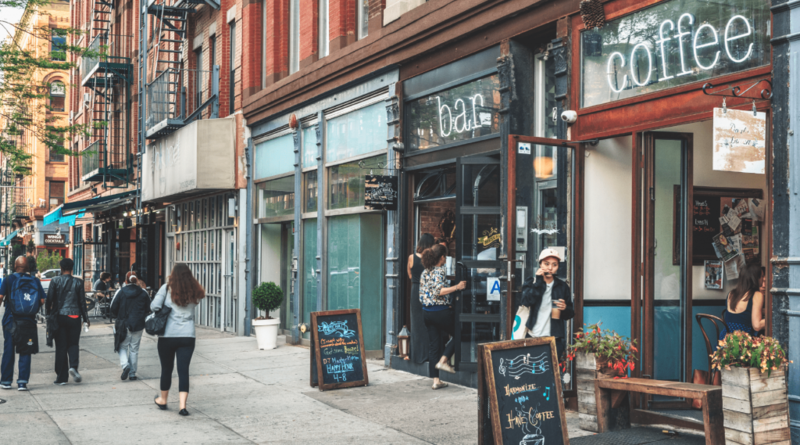 Given that the coffee shop industry is expected to reach $46.2 billion by 2021, candidates for coffee shop jobs have a higher chance of securing a barista job, even if it’s with a local shop in the first instance. A valuable skill for a barista job is to work as an effective member of a team. Coffee shops get very busy, so everyone needs to be aware of what their role is and stick to it. A barista must also be able to show flexibility in their approach in order to help other team members if necessary. A coffee shop with clearly assigned roles will run smoothly even during busy times. When baristas understand their tasks, confusion disappears. Ideally, baristas should be informed about their designated area and jobs before their shift starts. 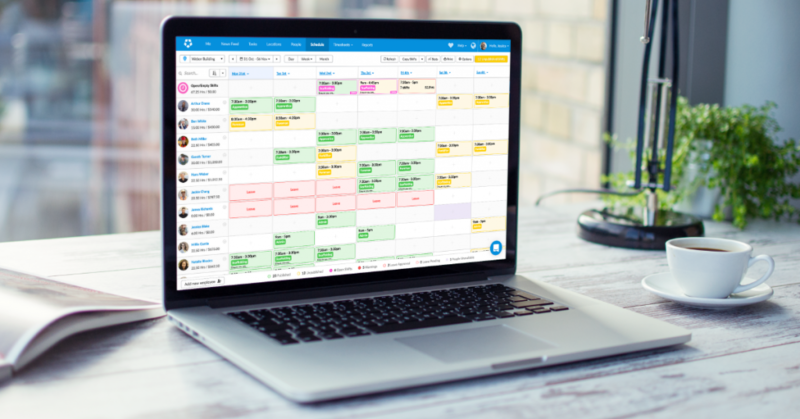 Deputy’s task feature enables scheduling managers to assign tasks to workers when the schedule is produced. This enables baristas to know exactly what is expected of them for every shift. Book a demo to see how Deputy’s tasking feature can help you operate a more efficient coffee shop. Effective communication is a valuable skill for every job and being a barista is no exception. Baristas need to be able to communicate both verbally and in writing. Baristas need the skill of communicating calmly and clearly, even under pressure. Passing on wrong information will lead to a wrong order and a dissatisfied customer. A barista also needs to communicate the differences in coffee to customers. It’s not unusual for customers to be in a rush when ordering their coffee, so a barista needs the ability to understand information without getting confused. Lastly, the barista needs to communicate their availability to the scheduling manager. Ensuring that a coffee shop is adequately staffed depends on managers being aware of who is available and when. Deputy’s workforce management solution facilitates effective communication with your baristas through its Newsfeed, which allows you to communicate with employees either as a group or on a one-to-one basis. This communication hub not only keeps you and your baristas in the loop, but it also helps you to remain compliant with legislation such as predictive scheduling laws. Sign-up for a free trial to find out how Deputy’s communication portal can help you to provide updates to your baristas as well as comply with relevant legislation. 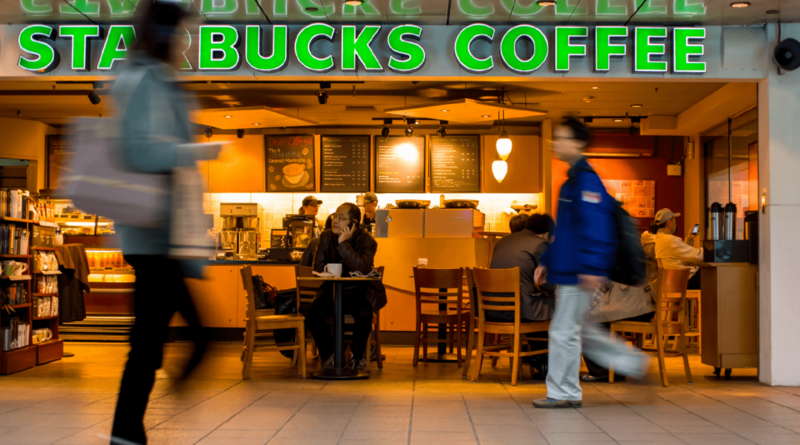 Upselling, by using suggestive selling techniques, can sometimes determine whether a coffee shop turns over a profit. Selling is a valuable skill for barista jobs because they need to convince customers to buy one more item. Increasing sales should be a top priority for baristas. Whether it’s offering a complimentary product, like a muffin, or a chance to upsize, the customer should always be presented with a chance to spend more. A barista should be able to make the upsell in a natural way. This means that they need to be aware of which items go with different types of coffee. Managers should cover upselling techniques in training sessions to encourage baristas to take every opportunity to increase sales. When working as a barista, organization skills will make the difference between whether employees carry out the job with ease or whether they get stressed out. Serving customers in an efficient way at busy periods demands proven processes similar to an assembly line. If a barista fails at their part of the assembly line, the whole system could collapse. Being organized also means that a barista should take the initiative to improve parts of the system if they believe this change will make a positive difference. For instance, the re-organization of flavored syrup bottles could take seconds off a customer’s waiting time. A barista is always looking for ways to make the job easier through better organization. Managers are often on the lookout for baristas who show such initiative to earmark them for promotion. This barista can then be given more responsibilities, such as employee scheduling, to keep the coffee shop organized. Making the perfect cup of coffee involves technical skills. 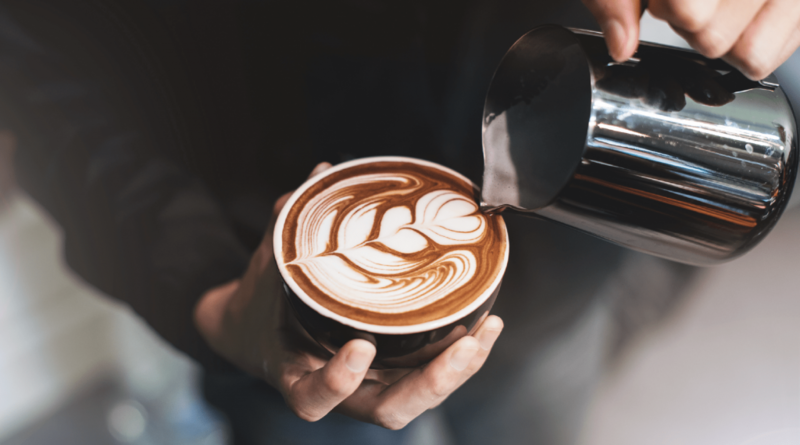 Barista jobs in specialty coffee shops will normally involve learning latte art, which includes learning how different types of milk affect the art. In addition, baristas also need to be familiar with machine maintenance and troubleshooting. Machines have to be maintained on a daily basis and baristas need to know what to do if a machine stops working, especially during busy times. 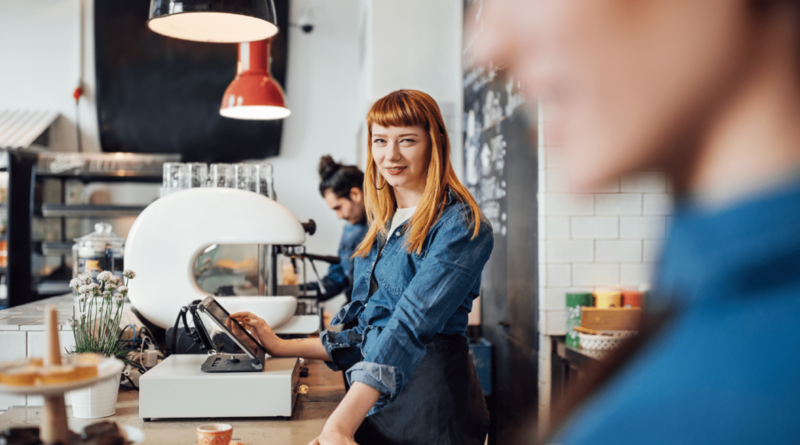 It’s also important that baristas know how to operate the latest tech tools (for example, a point of sale system) that you use to boost your cafe business. The hospitality nature of being a barista means that providing excellent customer service is one of the most valuable skills. Customers can become agitated if they don’t get their caffeine on time and, at times, they can take out this frustration on baristas. How to deal with rude customers should be a core part of a barista’s training. Baristas should learn how to diffuse volatile situations and also the procedure to follow if a situation escalates. Baristas should be approachable and provide all customers with a high level of service to keep them from choosing you over your competitors. Baristas need to be reminded that, even if customers can get similar coffee elsewhere, your customer service and experience is what should set your coffee shop apart from your competitors. A barista’s job is a good opportunity to develop valuable leadership skills. Leadership skills can be demonstrated at any level and aren’t just reserved for managers. A barista can show their leadership skills by taking the initiative to make suggestions about how things can be improved. They can also encourage and motivate other team members when work gets tough. Leadership skills can also be displayed by providing feedback about what is working with customers as well as areas for improvement. Displaying such leadership skills will help baristas to become more confident in their work, but may also open up opportunities to be promoted to managerial positions. Working as a barista requires a number of skills. A barista’s job is multi-faceted and involves handling technology, creating art, adapting to change, and dealing with customers. 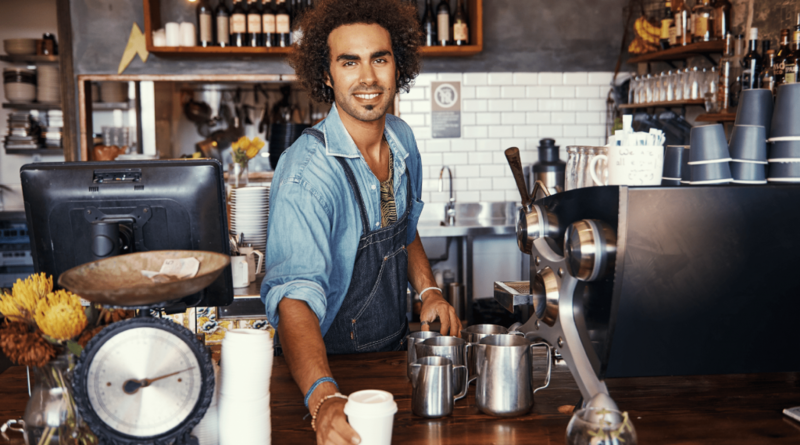 If you operate a coffee shop, give your baristas one less issue to think about by ensuring that their schedules are designed efficiently with no confusion. Try out Deputy for free to help your baristas focus on developing their skills as opposed to worrying about their shift schedules. The post 7 valuable skills for barista jobs appeared first on Deputy.